Today's American made giveaway is sponsored by Barn Light Electric. Last December we introduced USA Love List readers to Barn Light Electric's handcrafted porcelain enamel mixing bowls. Today, we are excited to be a part of another Barn Light Electric new product launch! Located in Titusville, Florida, Barn Light Electric played a role in reviving the American production of the porcelain enamel lighting fixtures that were popular in the 20s and 30s. Barn Light Electric's handcrafted, vintage style indoor and outdoor lighting fixtures are known worldwide and are featured in our own American Made Lighting: The Ultimate Source List. Today, Barn Light Electric has grown into a company that offers vintage inspired porcelain enamel home decor items, like the new Porcelain Enamel Serveware Collection, as well. Barn Light Electric has recently introduced new pieces to their Serveware Collection that includes cake stands and serving platters. They have added a new Bakeware Collection that features porcelain enamel pie plates, and will soon be introducing canister sets. Barn Light Electric has introduced a new paint dipped pattern choice to their popular Dinnerware Collection. There are so many new vintage inspired porcelain enamel kitchen items to choose from made in the USA by Barn Light Electric! There is sure to be something for a loved one on your holiday shopping list (if not something for YOURSELF)! What do we love about the new Barn Light Electric Porcelain Enamel kitchen items? The vintage look and feel of the Barn Light Electric Porcelain Enamel kitchen items (dinnerware, serveware, and bakeware) would fit perfectly with my, I mean anyone's, retro or classic inspired kitchen decor. The new Serveware and Bakeware collections both complement the Barn Light Electric Dinnerware Sets. Each porcelain enamel Barn Light Electric piece is handcrafted in Florida by skilled craftsmen from high quality commercial grade steel, then fused with food safe porcelain enamel. Purchasers can chose interior (black, white, or same) and exterior colors (up to 9 colors to decide from). There are also 2 styles to choose from; the speckled graniteware style (my favorite!) or the solid enamelware style and now the new dip dyed paint scheme that is available on the dinnerware. It's really like designing your own dishes- how cool is that?! The porcelain enamelware pieces, dishwasher safe, and oven safe (up to 450 degrees). Oh the memories!! These kitchen pieces remind me of porcelain enamel pieces that my grandmother had when I was growing up. I am sure she had owned them for ever, just as I am sure that the new Barn Light Electric kitchen pieces will last forever as well! The Barn Light Electric vintage inspired porcelain enamel kitchen pieces will make a great gift for the baker and and entertainer on your holiday shopping list! 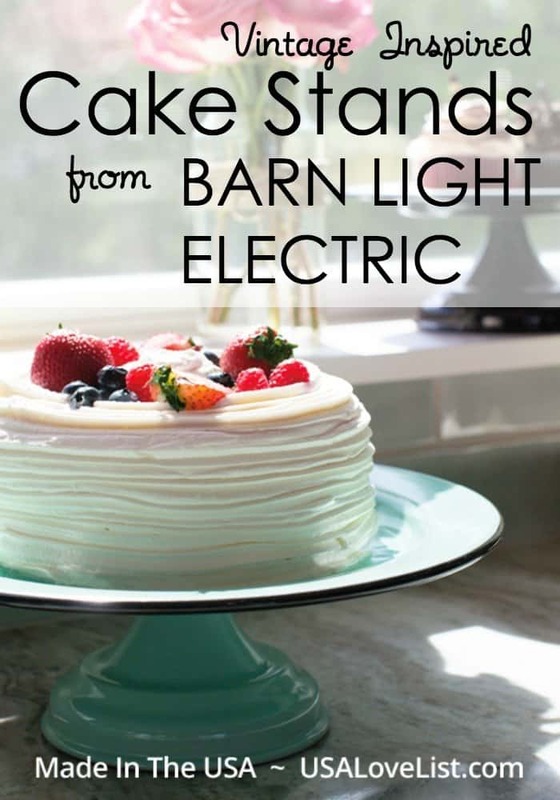 Barn Light Electric is offering one reader a vintage inspired porcelain enamel cake stand, valued at $50-$70. The winner will be able to select size of 10 inch or 12 inch, color and choice of style- solid enamelware or speckled graniteware. 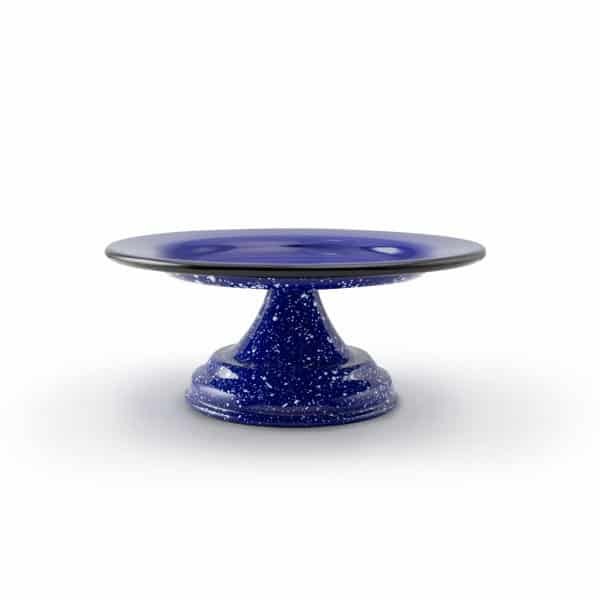 The porcelain enamel 10 inch cake stand is shown here in the speckled graniteware style with Blue Cobalt plate top finish and Cobalt Blue with White base finish. The porcelain enamel 12 inch cake stand is shown here in the solid enamelware style with White plate top and Delphite base. Click the arrow buttons below for further instructions on each entry. This giveaway will close at midnight on Thursday,December 8, 2016. The winner will be randomly selected, verified for correct entry participation, and notified by email. I love the lighting Barn Electric sells – I’m so glad to find this website. 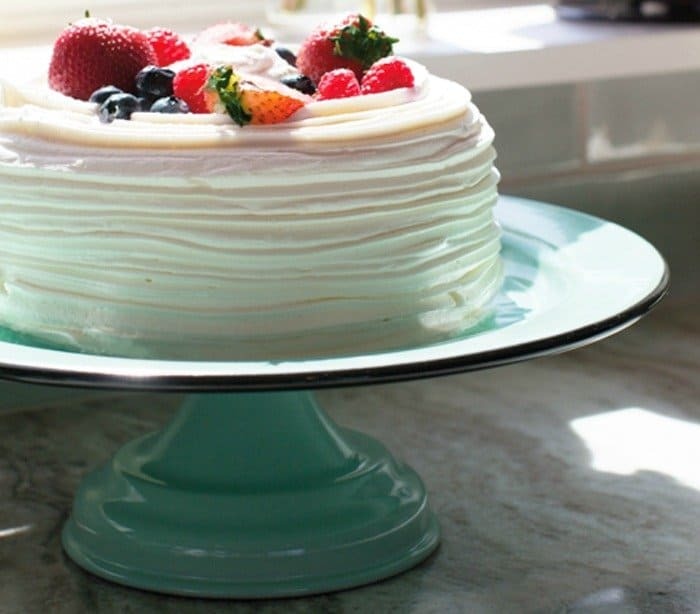 Love the Enamelware Cake Stand…I would DEFINITELY keep it! I like to buy American-made to keep our economy going and helping small businesses provide jobs. I am a fan of Barnlight Electric. I first saw their lighting & other items on your page! I love all their stuff! I would love to win this because we need a new cake stand. Our old one, which is no where near this nice, has seen better days! I try to buy American whenever I can. It just feels good to know you might be helping a small business, or even a bigger business, stay in business. I love American made !!! I’d like to win this because we really need a new cake platter. Our old one is showing it’s age. I love their pie pans as well. 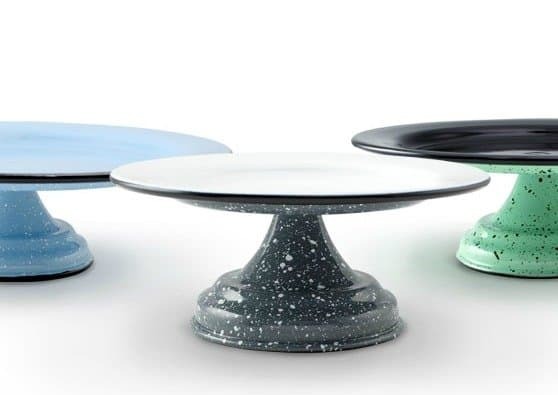 They have them to match these cake stands, so you could co-ordinate! Very neat! I do try to buy American-made if possible. It’s kind of nice to be able to feel you might of helped keep a small business going, & often they are small businesses. I would love to have this item. It’s beautiful and made in USA! I’d like to win this so we would have a good cake stand! Our current one is just an old plastic thing, lol. They do have beautiful serveware. I love the Round Graniteware Platter, especially the cobalt blue with white speckles. It looks really vintage. I do try to buy American-made products when I can find them & afford them. It’s nice to know where your items came from, often right down to who made it. I’d like to win this to replace our old cake stand. It is definitely on it’s last legs, lol. I am definitely a fan of Barn Light Electric. I love the vintage look of not only this cake stand, but of so many of their lighting fixtures, etc. I like buying American because it gives you some assurances that their will be a certain level of quality. You also know that the place that manufactured it meets standards with their work environment. Honestly, when I buy something made elsewhere, I wonder under what conditions did the employees work? My sister collects cake plates, she would love this and it would finish my xmas shopping list. The porcelain enamel 12 inch cake stand is shown here in the solid enamelware style with White plate top and Delphite base. I know my sister doesn’t have anything near “Delphite” if that is what that blue is called. It would definitely be a gift, I’m a guy. Love the light styles at Barn Light Electric though. I try to buy American now because all our companies seem to be leaving the states. As a disabled vet and growing older I understand we need to make America strong again and bring our jobs home. I’d love to win this! I love that vintage look. It reminds me of my Grandma’s kitchen pans. Plus, we need a new cake stand. I am a fan of Barn Light Electric. I love the pie pans, too. It just reminds me of the kitchen items my Grandma used. 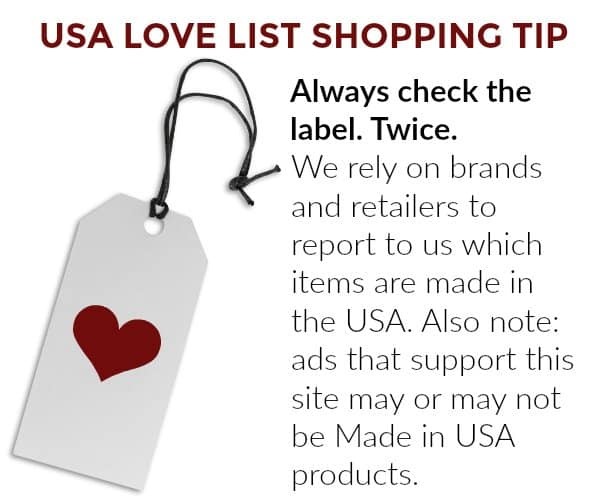 I try to buy American-made items because I like knowing exactly where something came from. Also, of course, it helps those businesses stay in business! 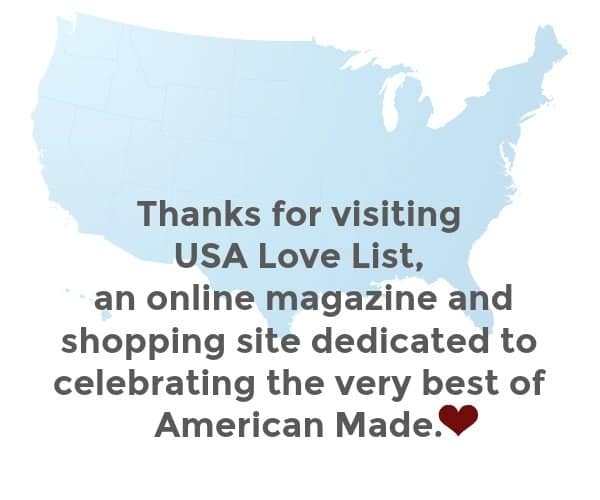 I try to buy American Made because I like to support local businesses! I am renovating my house and LOVE Barn Electric! I’d love to win this! Not only is it beautiful, we need a new cake stand. I’ve been a fan of Barn Light Electric for a while. I first saw them here on USA Love List! Their lighting is gorgeous, too. I do think buying American-made is important. If it’s possible (meaning if I can afford it!) I do look for it. It just might help out a small business! The product selection of Barn Light Electric is fantastic. Nostalgia touches everything and feels so homey. An interesting tablescape just makes food taste better. I would love to win and add this piece to my holiday table. I try to buy American because our craftspeople are some of the finest in the world. I’d like to win this first, because it’s a gorgeous cake stand. i love the vintage look. Second, I need a good cake stand. I am a huge fan of Barn Light Electric. And, if I won this, it would be for me, lol! Buying American is something I prefer to do, if possible. You can rest easier about the standards that need to be met, no worrying about what bad chemicals might be in toys or if employees were working under incredibly abusive standards. I’d like to win this because we need a good cake stand. Also, it’s just pretty! I am a fan of Barn Light Electric. My favorite serving piece they have is either the cake stand or the pie pans. Both are great looking. I do think buying from companies that manufacture here is important, especially if it’s a small or local company. Every little bit helps! I would like to win this because the vintage look really appeals to me. It reminds me of my Grandmothers’ cookware. I am a fan of Barn Light Electric. Their lighting fixtures are just great, too. The vintage look to so many of their items really appeals to me. I think buying American makes most of us feel good. It usually means buying from smaller businesses, so you can feel good about helping them stay in business. I’d love to win this. I like the vintage look. Plus, we need a good cake stand. I am a big fan of Barn Light Electric’s vintage look lighting, too. The Maritime Copper lighting is beautiful, too. I do buy American-made when it’s possible. It can add to the product’s sentimental value when you know where it was made & even who made it. I’d like to win to support local artisans… and to literally support my homemade cakes! If chosen to win, though I’d love to keep the stand for myself, my mother-in-law would absolutely love it — Christmas gift! Why buy American-made? It feels good to support my neighbors and colleagues and friends. I’d like this to show off my birthday cakes I’ve baked for the family. I want to win because it is beautiful and I love to support US businesses. If I win, it will be my first product from the company. I will definitely keep it. We need to support US industries to keep jobs here. It benefits us all. I love baking cakes and I love to display them for others to enjoy. This is a beautiful way to display for holidays and special occasions. I love the lighting at barn light electric. I love they are made in the USA. 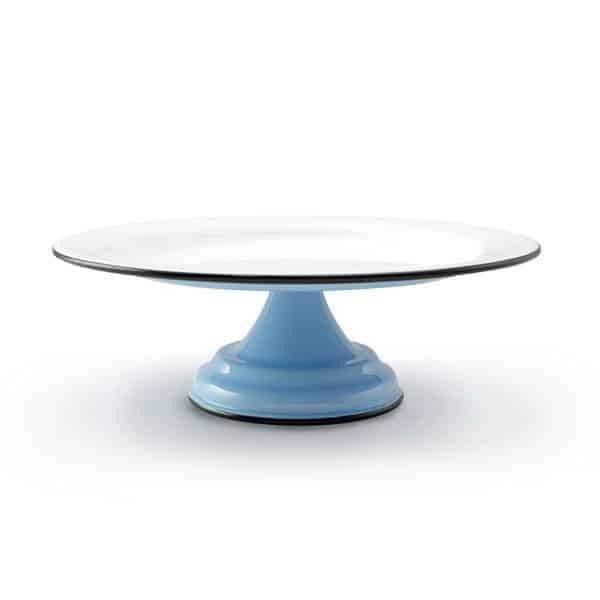 The cobalt blue cake stand is beautiful along with all others. I love American made, it keeps the jobs and the money in America and strengthens our economy. I am proud of America. Great looking product & like it even better knowing it’s made here at home. 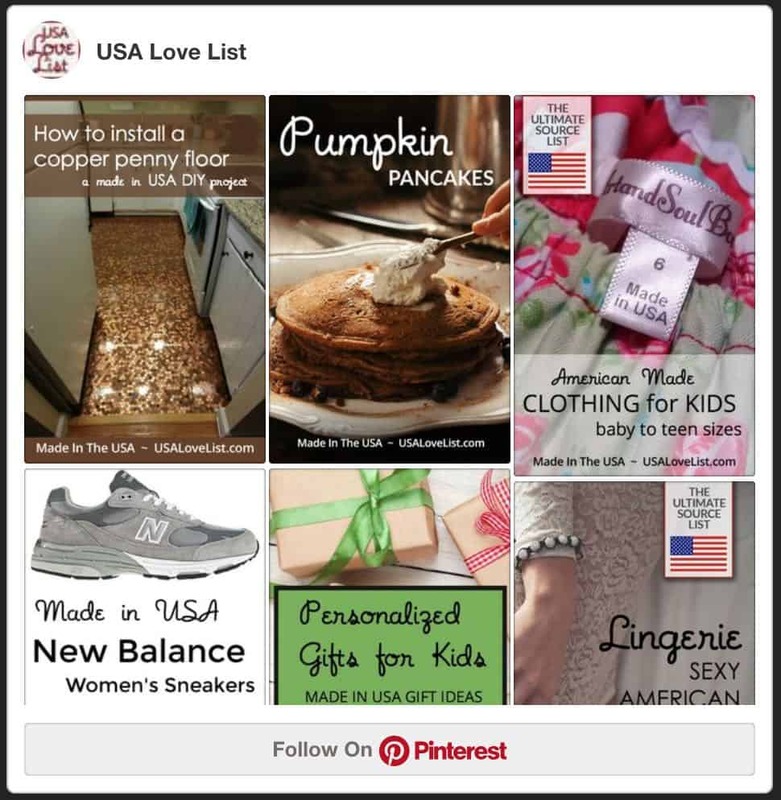 I want to win because their products are American made and I like their farmhouse type decor. I like to buy us products to reduce carbon footprints and to support US businesses. Been looking for a cake stand and these are gorgeous. I try to buy American made because it’s better quality. I would love to win this cake plate because I’m a fan of enamelware and cobalt blue is my favorite. I’ve never heard of Barn Light Electric. Thanks for sharing! American made products are high quality and you don’t have to be afraid of what you’re getting. Ever since my son joined the military, everyone in my family started buying American. 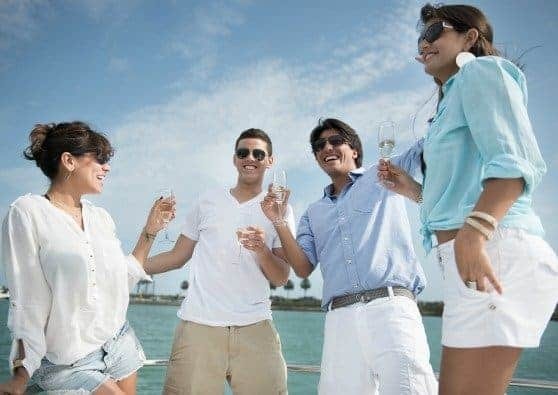 I believe that we just realized that because so many of our military fought and died and sacrificed for our great country and the freedoms that this country affords us, that it was our duty to help keep our businesses and fellow Americans working, and to keep our hard earned dollars stateside. Plus, the American made products are made so much better! I try to buy USA in order to support my local communities. I am willing to pay a little more to keep the money in my economy. I’d like to win because I think this vintage-style look is really gorgeous. Also, we need a new cake stand. Other than this cake stand, I think my favorite of their serving dishes is the pie pan. It reminds me of my grandma’s old pie pans. I do like to buy American when I can. I like knowing that a product has been manufactured according to certain standards that other countries might not require. I want to win because I don’t have a pretty cake plate. I need to win because my daughter could really use this at her upcoming wedding reception. Thanks for the giveaway. 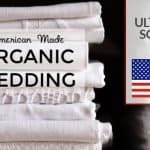 I try to buy American made products because the quality is almost always better! I’d love to win because I can use this for oh so much more than just cake and it’s so pretty! I like Barn Electric so much. 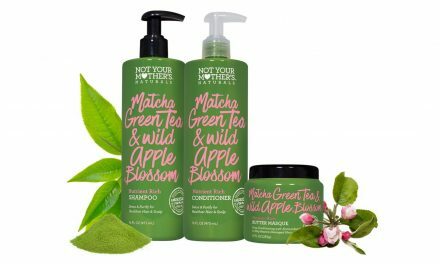 Any of their products would look great in our home! I always buy American made whenever I can. I also support small business. The cobalt splatterware has been on my horizon and If I am good I am hoping Santa is bringing me a few of their plates this year…so that cakestand would be the perfect addition! I’d like to win this because it reminds me of my Grandma’s dishes. I loved those plates & cookware. I’d love to win because my Mother saw it on your website and made a comment on how beautiful it was. Just imagine if I could give it to her for a gift! I’ve been a fan of Barn Light Electric since the first time you featured them. My favorite serving dish is their round enamelware platter. Those are great. I do like to buy American-made products when I can. I like knowing it has been manufactured with certain standards. buying American means more jobs for americans. I’d love to win a cake stand to match my over the sink kitchen light. I love my barn light electric light! I try to buy American to help support ethical businesses. American made is great because it is good for our local economies, states,and country. I love American Made! It keeps our economy strong. I would love to gift this to my mother in law for Christmas. She is the baker in our family! Barnlight Electric’s goal is to always satisfy the customer. It’s just like where I live,give the business to local stores, just like keep the business in the USA! I’d like to win, to give this to my Niece, who recently lost everything in a flood! I like the light blue stand,but I would give it away as a gift, and I think this color would go with anybody’s kitchen! I have 3 exterior Barn Light Electric fixtures on my barn. I love the interior fixtures too and this enamelware line is amazing. I will keep the cake stand if I win, because it’s so gorgeous! Love that it’s all made in the USA! I’d love to win this! I love that vintage look & we need a good cake stand, two good reasons to want to win, lol. I do really like their serveware. The big round platter (enamelware) is really nice! I do think it’s nice to buy American-made when you can. It feels good to know you might be helping out an American business & their employees. I’d love to win a lamp from BarnLight because I like the style, quality & the fact that they are made in U.S.A.! 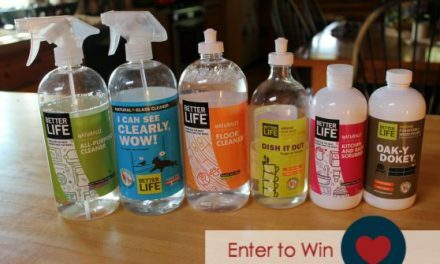 I’d like to win because I love the style & I’m proud that theseitems ate made in the U.S.A.! If I win, I would keep the cake stand! I don’t have one and I love the style! 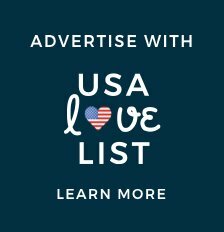 I seek out American Made products because I like knowing that it keeps America’s craftsmen in business when we buy items that are Made in U.S.A.! I’d like to win this because we need a really good cake stand. this one is beautiful. I am a fan of Barn Light Electric. 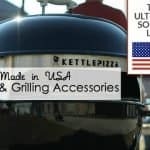 They have the most unique stuff, from lights to dishes. I like to buy American whenever I can. It usually means getting a good quality product & knowing where it came from, & sometimes even the person who made it. I would love to win because I am a huge baker and I would love to display my cakes on this beautiful cake stand. I would especially love to be able to tell my friends and family that this stand was Made in the USA!